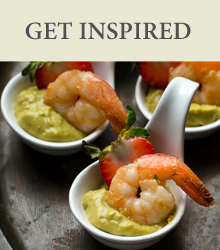 Vanilla Alcohol Based ExtractMade from Madagascan vanilla beans, other ingredients include alcoh.. Vanilla Extract - PureIngredientsNatural planifolia vanilla concentrate from IndiaCarrie..
Natural Vanilla Bourbon Flavour Dropsliquid containing Natural flavouring preparation, prop.. 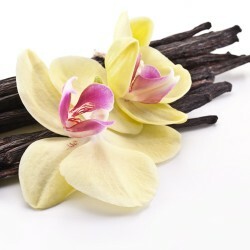 Vanilla Flavouring - MauritiusIngredientsFlavouring substances, natural flavouring substance.. Vanilla Glucose Based ExtractMade from vanilla beans, other ingredients include sugar syrup (sug.. Vanilla PasteMade from vanilla beans, other ingredients include sugar syrup (wheat and sugar bee.. Vanilla Pods - Bourbon - MadagascanIngredientsCured beans of Vanilla ‘Planifolia Tahitiens’ .. Vanilla SeedsExhausted vanilla seeds, separated from exhausted vanilla beans.Pack Size10..